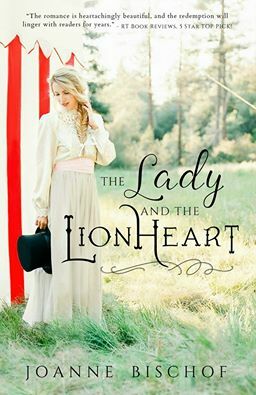 The Lady and the Lionheart is a story to be savored! Joanne Bischof is a magnificent storyteller, and her words never fail to leave an indelible mark on my heart. Such is the case with this tender and touching tale; each and every word engages the senses and stirs the emotions. I loved slipping behind the curtain and experiencing the sights and sounds of the Big Top world. Completely smitten by Charlie and Ella, my heart ached for these special characters and their extraordinary journey. Beautifully poignant, The Lady and the Lionheart is not to be missed! 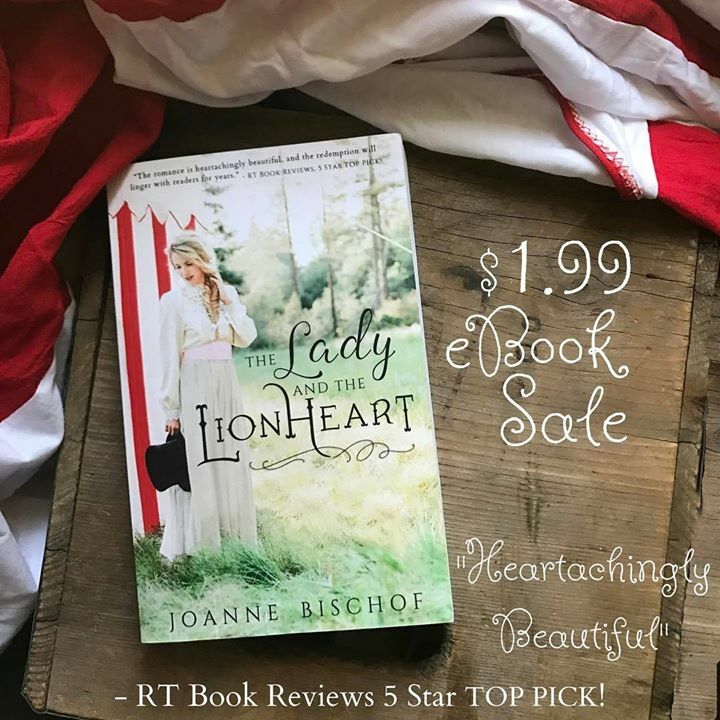 To celebrate the release of The Lady and the Lionheart, Joanne is giving away a box of Big Top goodies, perfect for a storybook day at the circus! Click here to fill out the entry form. Drawing is open through September 22, 2016. The Ringmaster’s Wife is an absorbing tale! 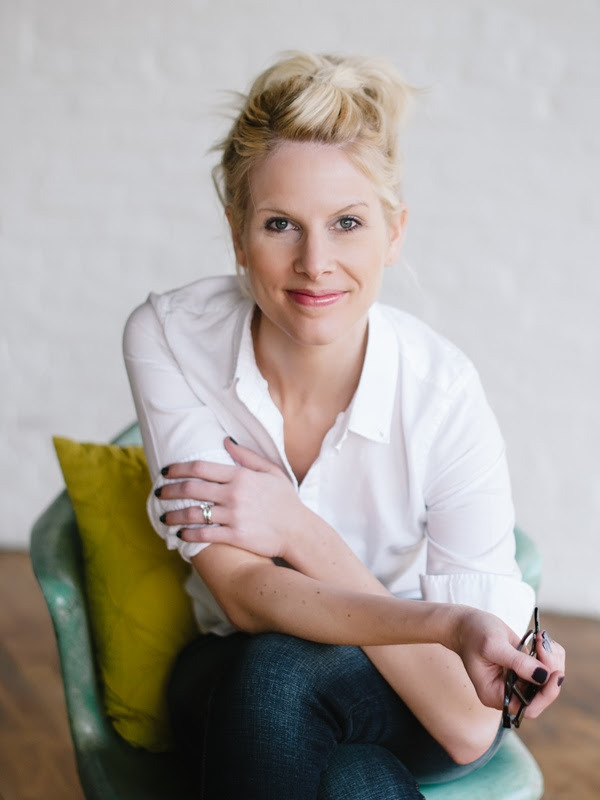 Masterfully intertwining dual story lines, Kristy Cambron paints a rich, vivid picture with her words. I was completely captivated by the fascinating history, both real and imagined, and each turn of the page drew me deeper into the big-top world. I absolutely loved Mable and Rose and the culmination of their stories! These compelling characters stepped from the pages and into my heart, and they continue to plague my thoughts. 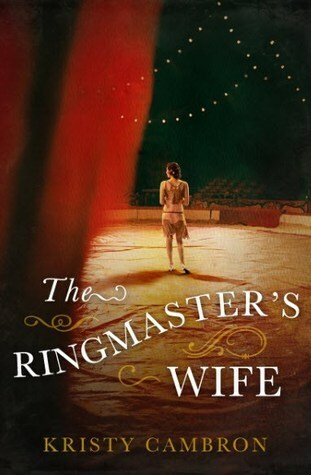 Beautifully rendered, The Ringmaster’s Wife is a story not soon to be forgotten! I received a complimentary copy of this book in exchange for an unbiased review. All thoughts expressed are my own. 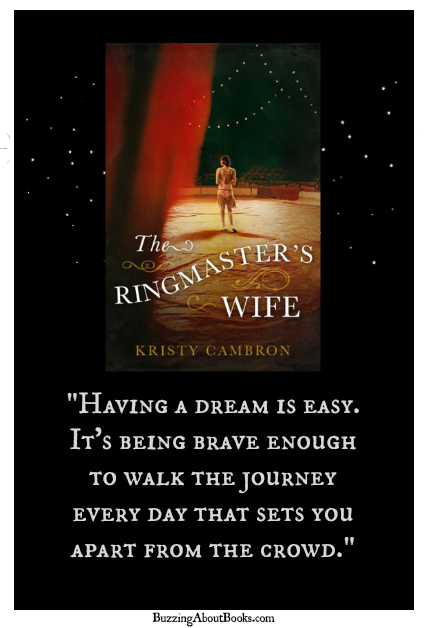 Click here to read what other bloggers are saying about The Ringmaster’s Wife.